For homeowners with big gardens and busy schedules, Toro’s new TimeMaster™ covers more ground in far less time. 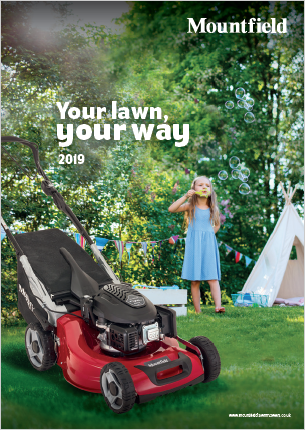 If you’re maintaining a large lawn or rough-grass area which has tight spots and awkward corners that would be tricky to negotiate with a sit-on mower, then this extra-wide-cut walk-behind model from Toro is worth serious consideration. 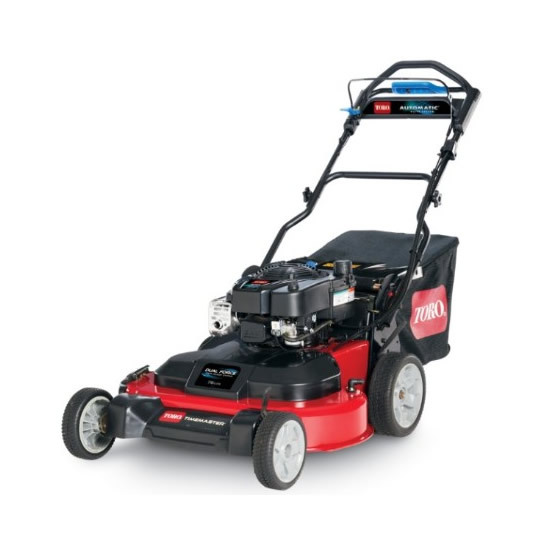 Its expansive 76cm cutter-deck allows for the use of Toro’s Dual-Force™ twin-blade cutting-system. 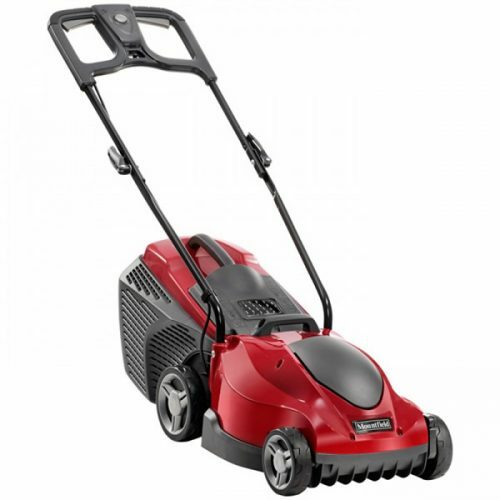 The combined action of the Toro Atomic® blades ensures cut-grass is turned into a super fine mulch that will rapidly rot down after it’s forced into the turf by the under-deck airflow. 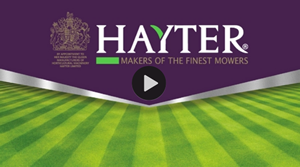 In bagging-mode, the powerful airflow will force the clippings at speed into the high-volume fabric catcher with no debris left to spoil your lawn’s aesthetics; while in side-discharge mode – which is best for longer grass – the clippings are ejected to the right of the mower, thereby ensuring they won’t get tangled around your feet. 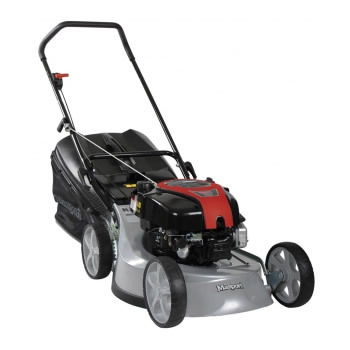 The Toro 20976 TimeMaster Twin Cut Lawnmower has been fitted with a powerful, professional-grade Briggs &amp; Stratton Quantum 1000-Series engine, which features the acclaimed US manufacturer’s ReadyStart® system, whereby choke-application and carburettor priming are done-away with for hassle-free ignition (1000-Series engines benefit from B &amp; S’s ‘Two-Pull or Less’ guarantee). High-specification engine features include an overhead-valve (OHV) that works to improve fuel-economy and to lessen noise and vibration; and a commercial-duty air-management system that ensures reduced debris intake, which in turns extends the life of key components. Thanks to Toro’s variable-speed AutoMatic Drive, which matches the mower’s ground-speed to your walking-pace, the Toro 20976 TimeMaster will enable you to cover slopes and undulating ground with ease; and of course, you’ll be able to work at the most effective speed for the conditions (should the terrain prove very challenging, you can engage Traction Assist). 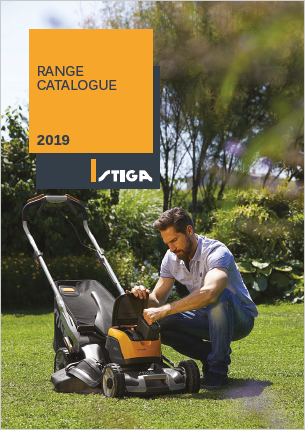 Its lightweight build; low-profile design; and out-front wheels make it surprisingly easy to manoeuvre around trees and common garden obstacles; while its steel cutter-deck and cast-aluminium chassis combine to ensure you’ll get season-after-season of unfailing service from your purchase. 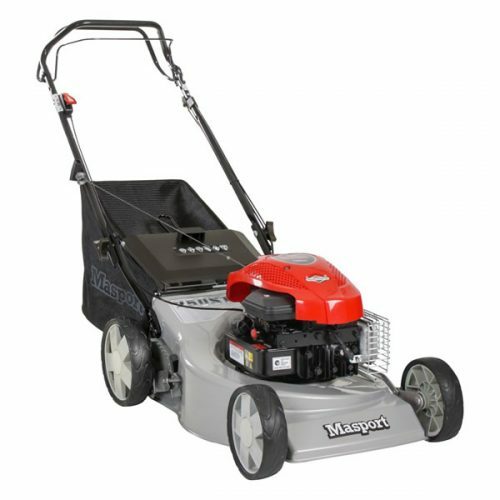 It might be a fairly large machine, but, thanks to Toro’s Quick Stow handle-collapse mechanism, the TimeMaster will take up minimal space in your storage area, especially when compared to ride-on mowers with the same width-of-cut. 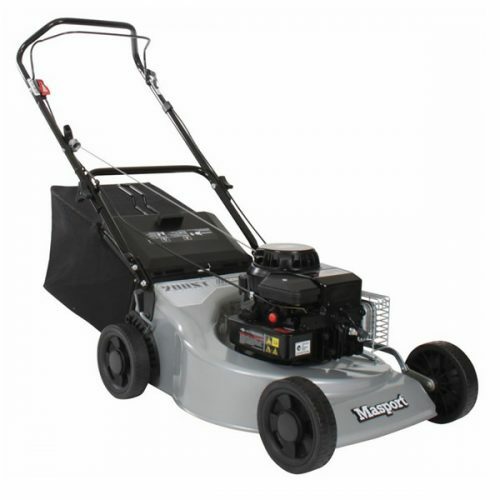 A blade-brake clutch means you don’t have to stop the engine to stop the blades, which is particularly handy when emptying the contents of the grassbag; while a two-point adjutsable height-of-cut, which can be set between 32 and 108mm, makes it possible to achieve great results on both short and long grass.